Backwashing is a costly exercise. Depending on the size of your swimming pool, the number of people using it and the chemicals used in the swimming pools, the frequency of backwashing may vary. But it will still be necessary at some point and when we do backwash, between 200 and 900 liters of water go to waste. But it does not have to be lost if you collect the backwashed water into a tank where the suspended solids are allowed to settle. This usually takes up to 24 hours. Once settled, clear water, which collects at the top of the tank can be returned to the swimming pool, while the dirty water that collects at the bottom can be distributed in the garden for irrigation. 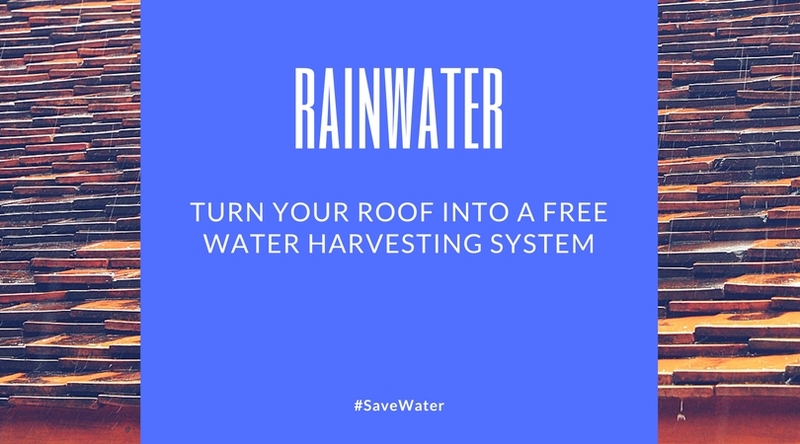 You can save up to 2000 liters of water every month and you don’t have to waste potable drinking water to fill your pool. In times of water scarcity, every drop is precious, and using 2000 less water every month will save you money on your utility bill.